Synetik Canada have announced 24-7 Healthcare as their distributors for ErgoCare Paediatric Seating & Positioning Systems in The United Kingdom, The Middle East and South Asia. 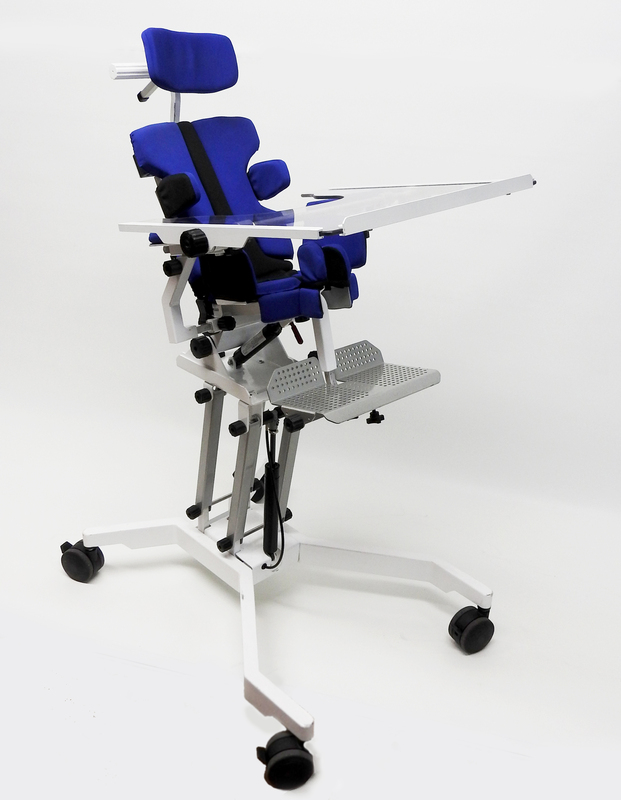 Launching on stand J80 at the OT Show are the SEGO Seating System and VERTIFLEX Standing Frames. 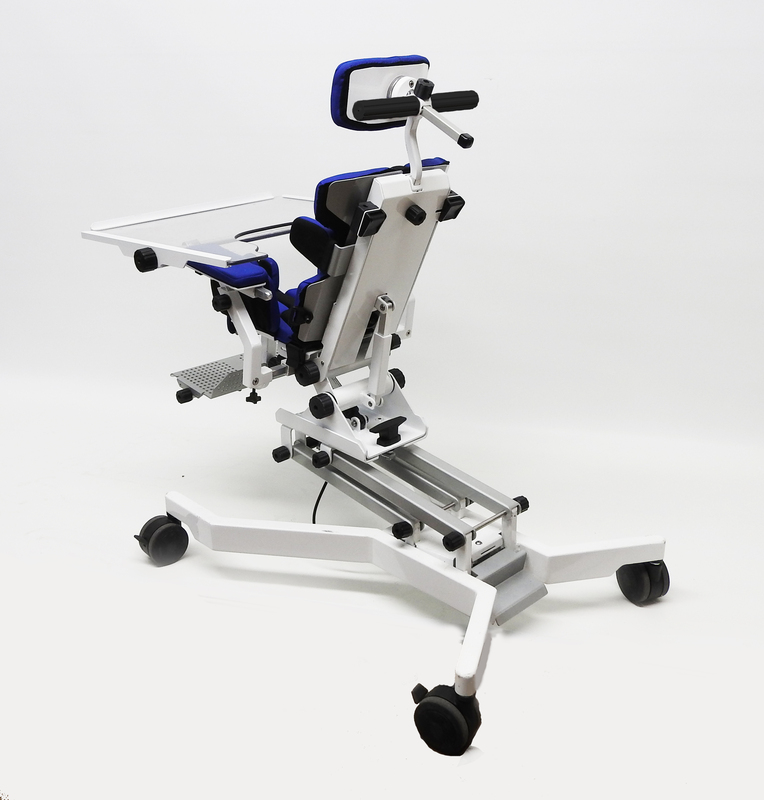 The SEGO boasts multiple accessible tool free adjustments to make it easier for therapists to adjust the seating system to child’s changing needs. This innovative product allows for precise adjustments to better suit the size and physical condition of the child. The SEGO Seating System provides a“grow-ability”factor ensuring comfort and stability as per the child’s specific needs, as each seating system includes inserts to enable seat & back expansion as standard. It can also be mounted onto strollers and wheelchair bases. As well as the SEGO, 24-7 Healthcare will also be unveiling the VERTIFLEX Standing frame system which provides a solution suitable for Tots, all the way up to adults. Each frame features Anthropometric design with a lightweight but sturdy, superior build quality, with growth and multiple adjustment options.